to May 8th and 9th! *Early Check-out ENDS at 2:30pm! Front Doors will be locked from 2:30pm - 3:00pm, daily. YMCA before and after school program follows Killeen ISD rulings for delayed starts or school cancellations. 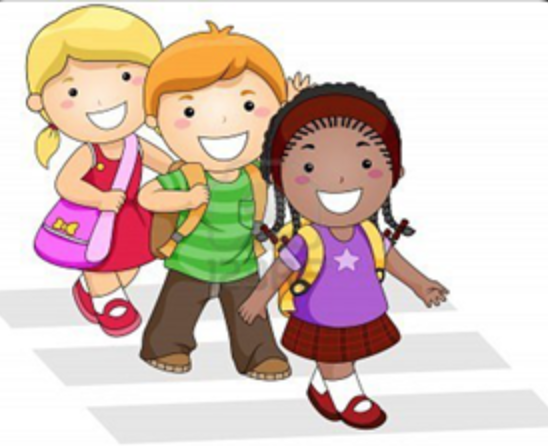 If school begins late, 10am, there will be NO YMCA childcare before school.